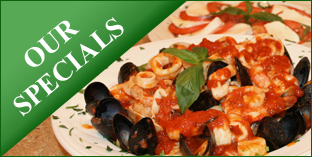 T'Dori, located in Conshohocken, PA, has been providing the neighborhood with authentic, homemade Italian food for over 20 years. Experience the rich and eclectic menu T'Dori has to offer. T'Dori's menu is delicious and extensive with homemade pasta and eggplant dishes, veal, seafood, as well as sandwiches. 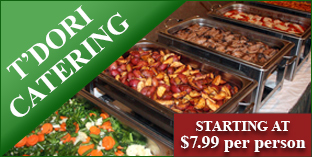 We also offer vegetarian selections and heart healthy selections. T'Dori will cater your next event or special occasion. 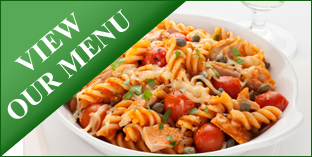 Check out our catering menu to see our extensive selection of food and beverages. Experience the taste of T'Dori's for your next event!